We are always trying to pass great savings to our customers! Sound too good to be true? Not with us. We only sell premium windows from Simonton and other top manufacturers. Our buying power gets us great prices and we pass that savings onto you. 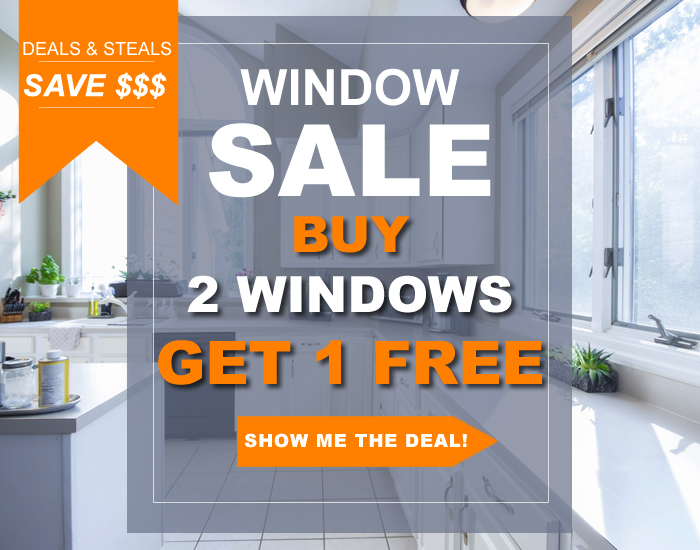 Order 4 windows or more and we will double your order.It’s that easy… contact us now. Save $350.00 off all entry doors for your home! Our doors are individually customized for homeowners to the highest standards of durability, security and energy efficiency in the residential market. Our vinyl sliding glass patio doors deliver stunning energy efficiency and meet the most stringent industry standards for storm protection, ease of entry and forced entry.